I enjoy sharing products with you that I use and love and am always very selective with the products I share with my readers. 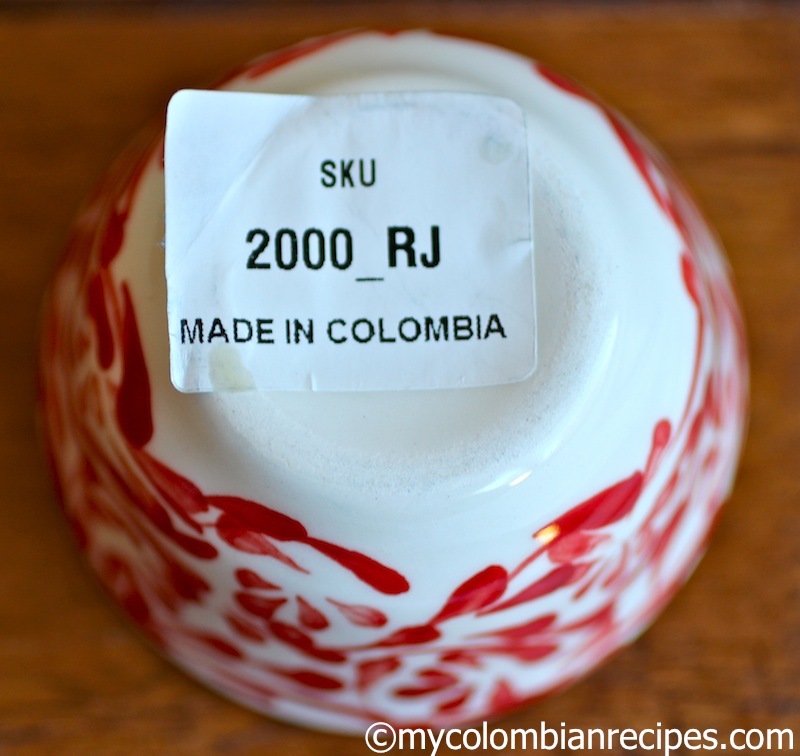 If I don’t really like and use a product, you will not find it on My Colombian Recipes. So, when Melissa Moriarty, the founder of “Azulina Ceramics” told me about her company, I knew that this was something I wanted to share with all of my readers. 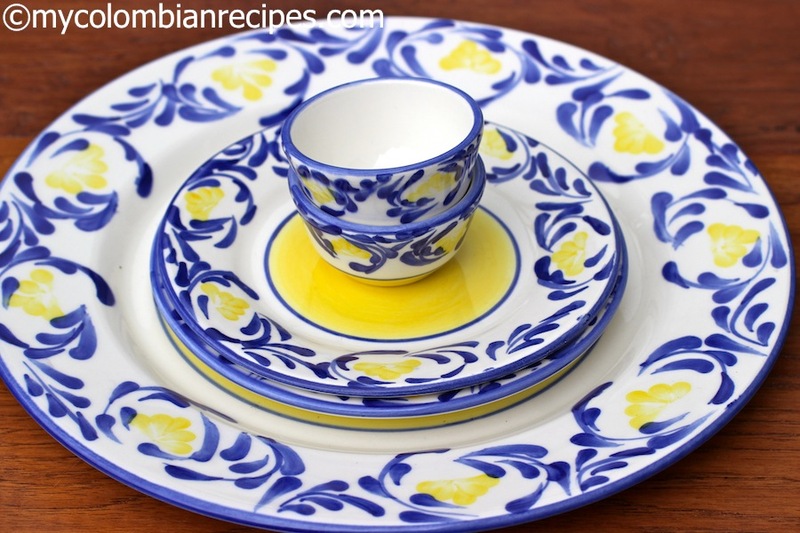 Azulina imports hand-painted ceramic dinnerware and serving-ware from the town El Carmen de Viboral, located in my home department of Antioquia, Colombia. 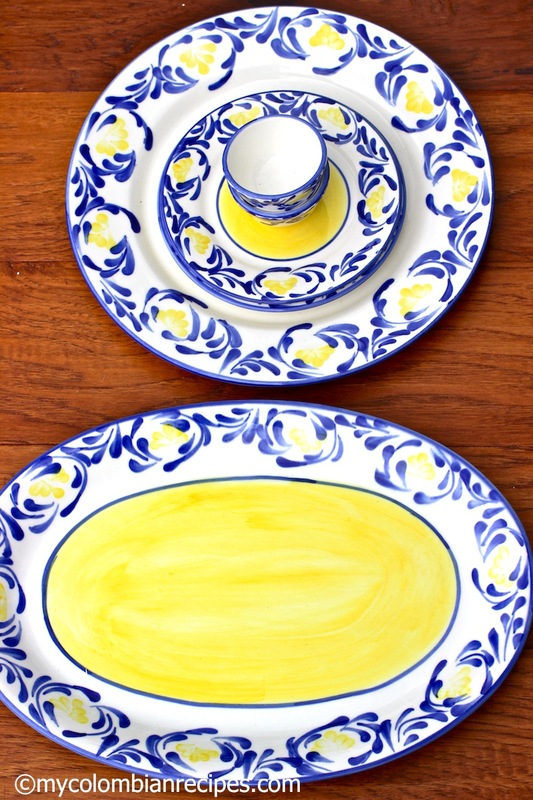 El Carmen de Viboral is a very small and beautiful town that specializes in ceramics. 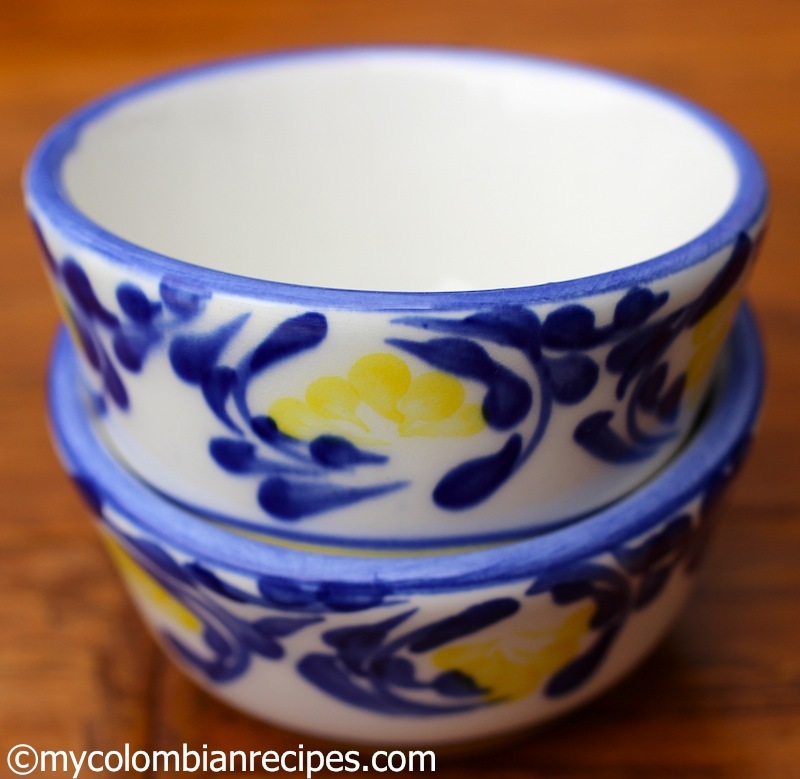 Azulina’s pottery has colorful and beautiful patterns, painted freehand by Colombian women artisans. Their designs are inspired by the lush, flowering hillsides surrounding the town of El Carmen de Vivoral. 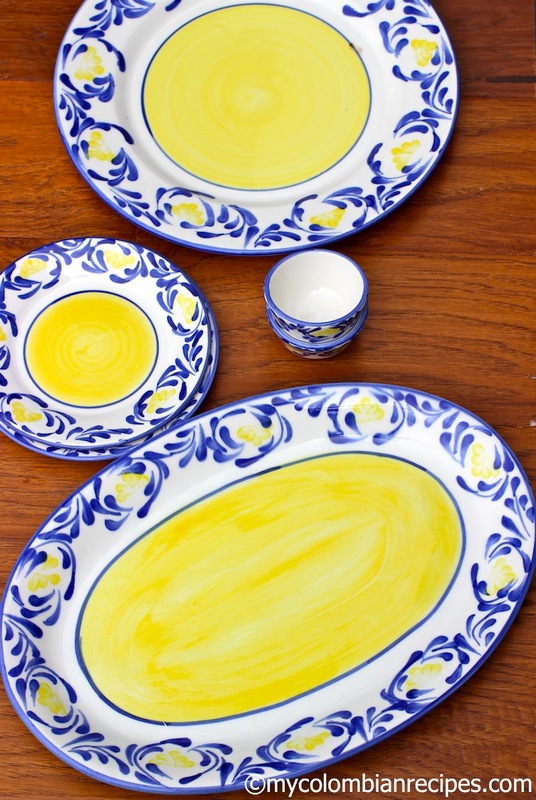 Why do I love Azulina’s ceramics so much? First of all, I adore their patterns, which are fun and colorful and absolutely gorgeous! 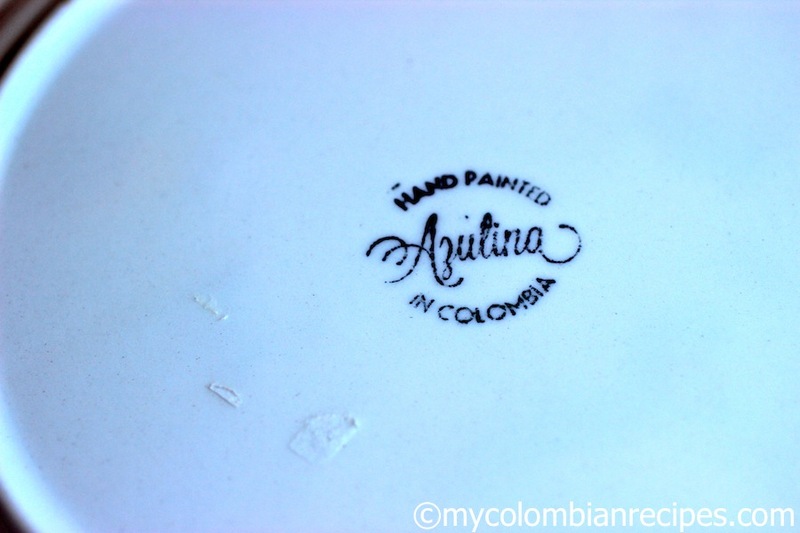 If you want to learn more about Azulina Ceramics and buy their wonderful products, you can find them on their site at Azulina.com. You can also find them on Facebook. 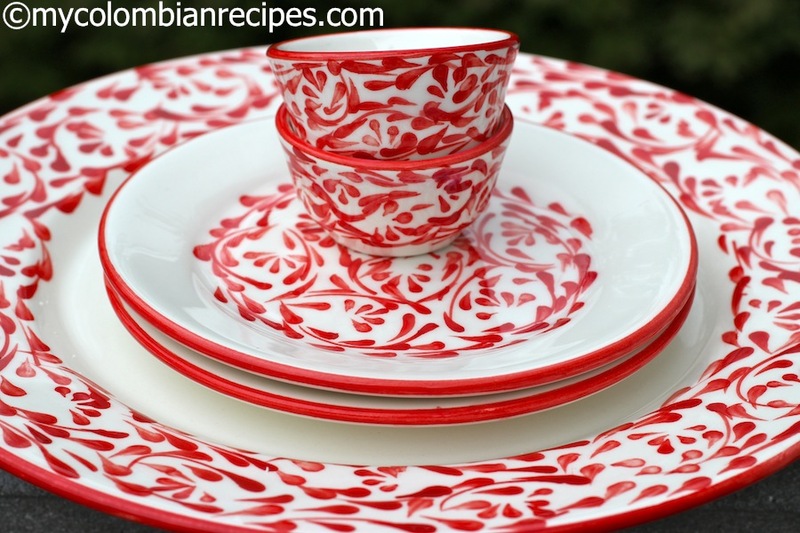 What is beautiful about these ceramic dishes is that the colors are fun and bold. They are beautiful – what a great collection you have! Those are gorgeous, I love the swirl of the yellow. beautiful ! brings back memories…. Que bonito!! My mom has the same or similar set that you have with the yellow and blue. I went to El Carmen de Vivoral this summer and I got the bowls with the flowers in different colors. Love them! 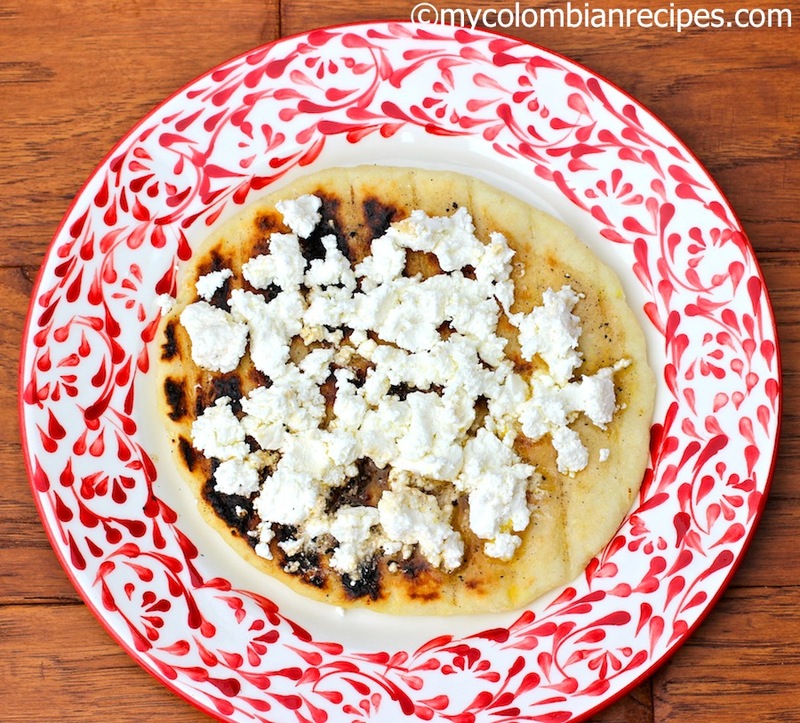 I just came across your page bc I love cooking food from home (Colombia). I’ve been sharing your page with my family. Thanks for all the yummy recipes! Beautiful and so happy looking! I love your recipes. 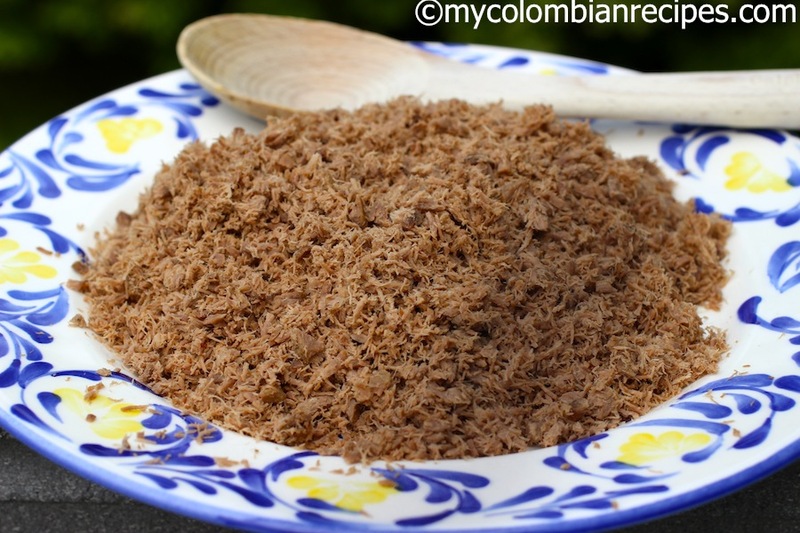 I have a dear friend whose mama taught me Colombian specialties that I make every day. Nice to find recipes for more. Takes me back to Mama Ofelia’s table.